Alex Karras Lincoln located in Bradenton, FL is proud to be a premier Lincoln dealership in the Bradenton, Lakewood Ranch and Sarasota area. From the moment you walk into our showroom, you'll know our commitment to customer service is second to none. 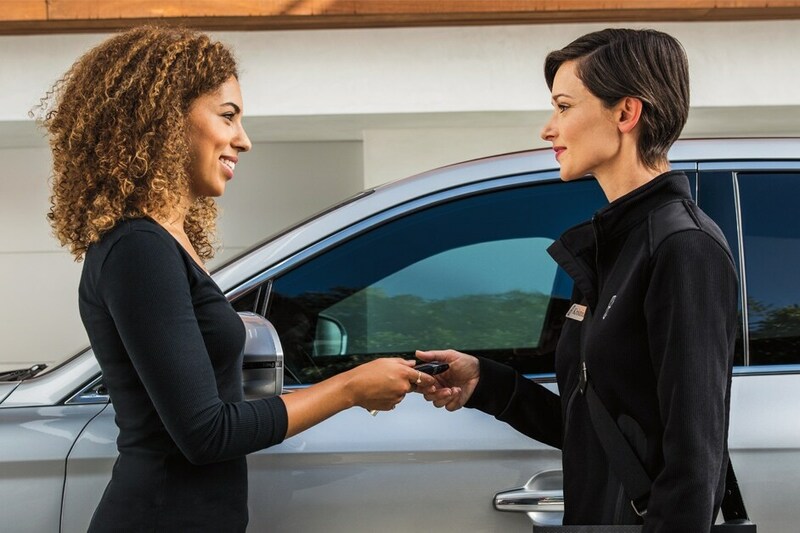 Whether you need to purchase, finance, or service a new or pre-owned Vehicle, you've come to the right place. Use the website new car shopping tools to assist you in finding the perfect new vehicle, or search our inventory to find a great deal on a low-mileage pre-owned vehicle. Our Certified Pre Owned Lincolns, carry warranty up to 100,000 miles. Plus, you can check out the current online specials and promotions that change all the time! If visiting Alex Karras Lincoln in person doesn't fit your busy schedule, then complete our contact us form and a Lincoln specialist will be in touch. Alex Karras Lincoln is an excellent online source for Lincoln vehicles, genuine Lincoln and Ford parts, service, or accessories. Family owned and operated. Proudly serving Bradenton, Sarasota, Venice, St. Petersburg and the Tampa Bay area for 40 years.